This entry was posted on January 16, 2017 at 6:55 pm	and is filed under Uncategorized. 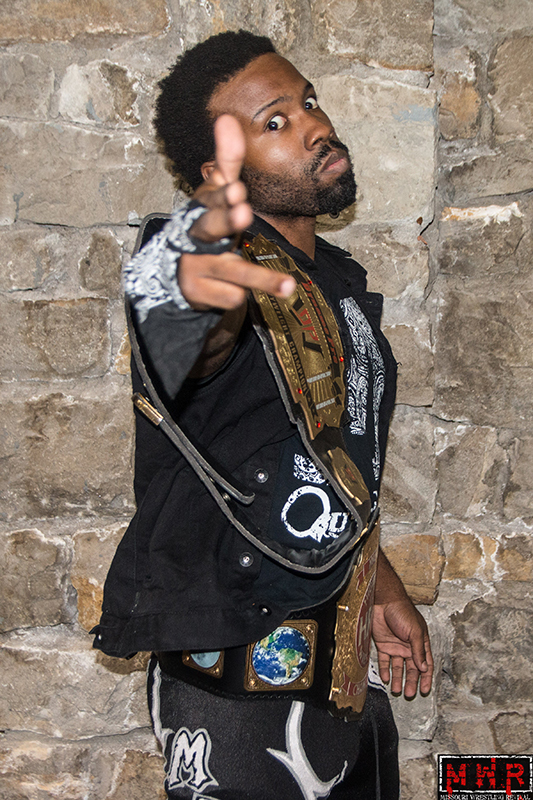 Tagged: 2016 MWR Wrestler of the Year, Ace Hawkins, Brandon Aarons, Brandon Espinosa, Dartallion Allen JR, Davey Vega, Delirious, Dez Wellston, Dynamo Pro, Dynamo Pro Wrestling, Eric Allen, Gary Jay, High Risk Wrestling, Jake Dirden, Jayden Fenix, jeremy wyatt, Jon Webb, Justin D'Air, Kevin Lee Davidson, Kiyoshi Shizuka, Logan & Sterling, mark sterling, Metro Pro, Metro pro Wrestling, Mike Outlaw, Mike Sydal, Missouri Wrestling Revival, MMWA, MMWA-SICW, MWR, MWR Missouri Champion, MWR Yearbook, New Breed Pro, NWL, PRO WRESTLING RESURGENCE, Proving Ground, PWCS, pwi rookie of the year, Ricky Cruz, Riegel Twins, Ring of Honor, ROH, Saint Louis Anarchy, Seth Rollins, St. Louis Anarchy, Tyler Black, WIA, WLW, World League Wrestling. You can follow any responses to this entry through the RSS 2.0 feed. You can leave a response, or trackback from your own site.